VIENNA, VA., May 23, 2018 — Sightline Media has announced that Amber Corrin will become the Editor of Federal Times. Federal Times serves federal management with news and analysis on policy, procurement and the data-driven transformation of government, while also providing information on the career interests of federal managers. Federal Times has been a leading brand in the federal market for over 50-years, featuring a robust news web/mobile site, video, special projects and a magazine. 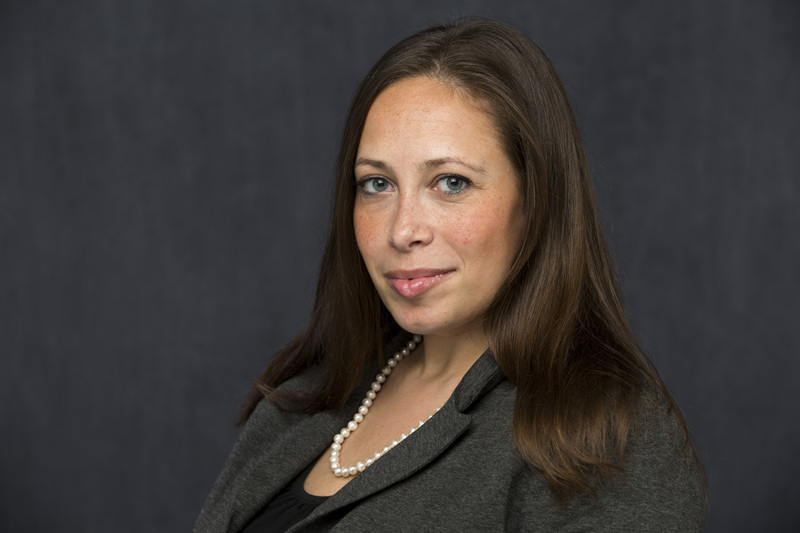 Amber Corrin will drive growth for the Federal Times brand by advancing the brands position within the federal government business marketplace, continuing its tradition of excellence in news journalism while creating national recognition for the publication’s specialized reporting. Corrin previously served in several capacities in the SMG newsroom, including editor of C4ISRNET and senior reporter covering defense IT, cybersecurity, intelligence and more for C4ISRNET and Federal Times. Prior to joining SMG, Corrin spent nearly five years covering national security at Federal Computer Week. She’s also covered the energy sector, foreign affairs and consumer health. In 2014 Corrin was named one of Huffington Post’s top technologists on Twitter, and she is an alum of the National Press Foundation’s Paul Miller Washington Reporting Fellowship. Corrin is a graduate of West Virginia University, where she served as editor in chief of the Daily Athenaeum.